Get factory direct super low prices that's hard to beat for larger size orders!� Custom larger order requests in container sizes can be shipped anywhere around the world at super low shipping rates and unbeatable factory direct prices. First step is to contact us or email us with a basic idea of styles or specific details of what you need.�For factory direct custom container orders can range in minimum 1� container shipment. We gives customers the chance to purchase in bulk at super low prices� for a wide variety of styles with lower quantity minimums. 2. Q. How many statues� do I need to order for bulk discounts? We will do our best to coordinate with the shipping forwarder that the customer chooses or the forwarder that ImportLiquidators� uses. We, will not be responsible for any losses, or delays caused by the shipping forwarder. 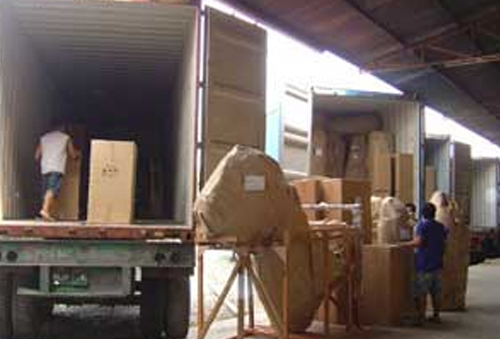 All issues with shipments will be dealt with the shipping forwarder. We can handle all of the logistics from raw materials, factory production to importation requirements set by specific countries of where you want statues to be shipped. Bottom line is that we can try our best to make it as easy for you as possible so the statues can land to your destination in the most efficient and effective manner.